If you find our website useful, a small donation towards its upkeep would be greatly appreciated. 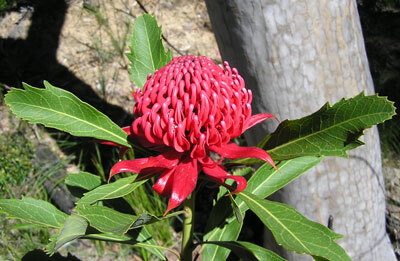 Australia has over 21,000* plant species and 2,300* animal & bird species. 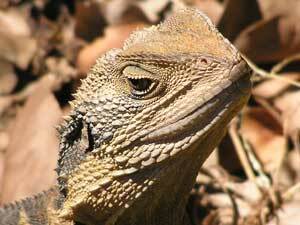 Most of these are only found in Australia. You're welcome to use our images for any non-commercial use - just acknowledge our website. 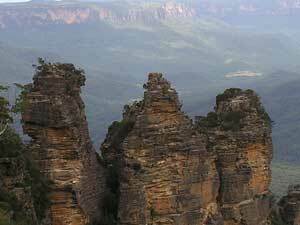 Waratah Software is proud to announce the development of a new website which focuses on Blue Mountains nature. In collaboration with Ian Brown - the foremost Blue Mountains nature photographer - the website showcases our natural heritage and artistic endeavours. You will find the website here. 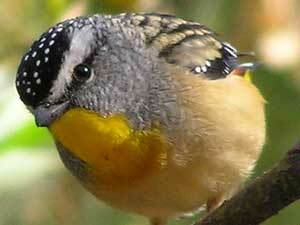 Images of over 80 native birds. 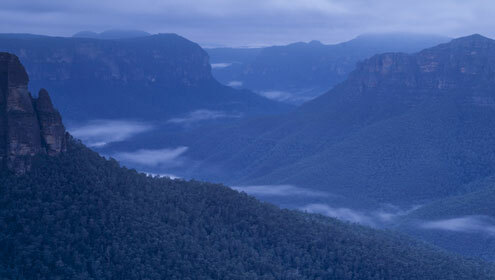 The World Heritage Blue Mountains National Park covers 250,000 hectares. Our wildflowers webpages contain over 240 species. The species have been divided into 5 webpages based on botanical families. 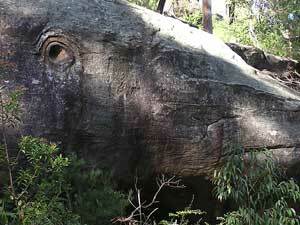 Lane Cove National Park covers 600 hectares and is in the heart of Sydney. Our wildflowers webpages contain over 200 species and have been divided into 5 webpages based on botanical families. Plus there's a weeds webpage to separate the endemic from the epidemic. Abbreviations of Australian States - NSW - New South Wales; NT - Northern Territory; Vic. 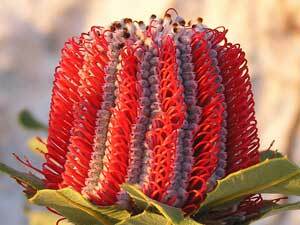 - Victoria; WA - Western Australia.